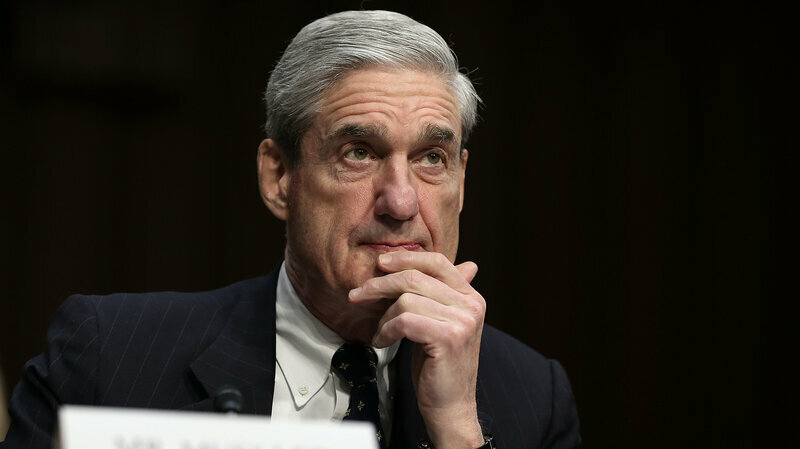 www.searchingforreason.net : THE MUELLER REPORT. PART 1. WHAT IT IS, AND WHAT IT IS NOT. THE MUELLER REPORT. PART 1. WHAT IT IS, AND WHAT IT IS NOT. ...ARE SEPERATE AND DISTINCT ACTIONS. THE TRUTH OF ONE IS NOT DEPENDENT ON THE OTHER. THEY MAY BOTH BE TRUE, OR BOTH FALSE. ONE MAY BE TRUE, AND THE OTHER FALSE. WE MUST NOT ALLOW EVIDENCE, OR LACK OF, IN ONE CASE TO BE USED IN JUDGING THE OTHER. HOW DOES THIS RELATE TO THE MUELLER INVESTIGATION? TO HELP WIN THE ELECTION. HOWEVER, IN THE SECOND PART, THE ALTERING OF VOTING COUNTS TO ENSURE A DONALD TRUMP VICTORY, IS NOT SOMETHING ADDRESSED BY THE MUELLER INVESTIGATION, AND HAS NO BEARING ON THE POSSIBLE FINDINGS OF "COLLUSION" OR "OBSTRUCTION OF JUSTICE" THAT ARE THE GOALS OF THE INVESTIGATION. ALONG THESE LINES, THE U.S. HOUSE OF REPRESENTATIVES INVESTIGATION OF DONALD TRUMPS FINANCES, BOTH THE SOURCES AND THE POSSIBILITY THAT FOREIGN AND DOMESTIC POLICY COULD BE INFLUENCED FOR THE RIGHT CONSIDERATIONS, IS SEPERATE FROM ANYTHING THE MUELLER INVESTIGATION ADDRESSED, AND ANY ATTEMPT TO BRING THEM TOGETHER IS DEMONSTRABLY FALSE. COMING EVENT. ADL NEW ENGLAND. SELECTED POSTS FROM THE WEBSITE.